-X3- 4 years 2K posts quadruple giveaway has ended. WINNERS DRAWN ! And the collection grewn, I now have about 70 lights everywhere in the house, it really is a passion and I can’t explain it to anyone but BLFers (well, I tried but frowning is the most common reaction). 4 years of discussions, trying, new products, new LEDs, new drivers, new must-haves ! Now I want to thank the community, in the BLF way : the giveaway ! 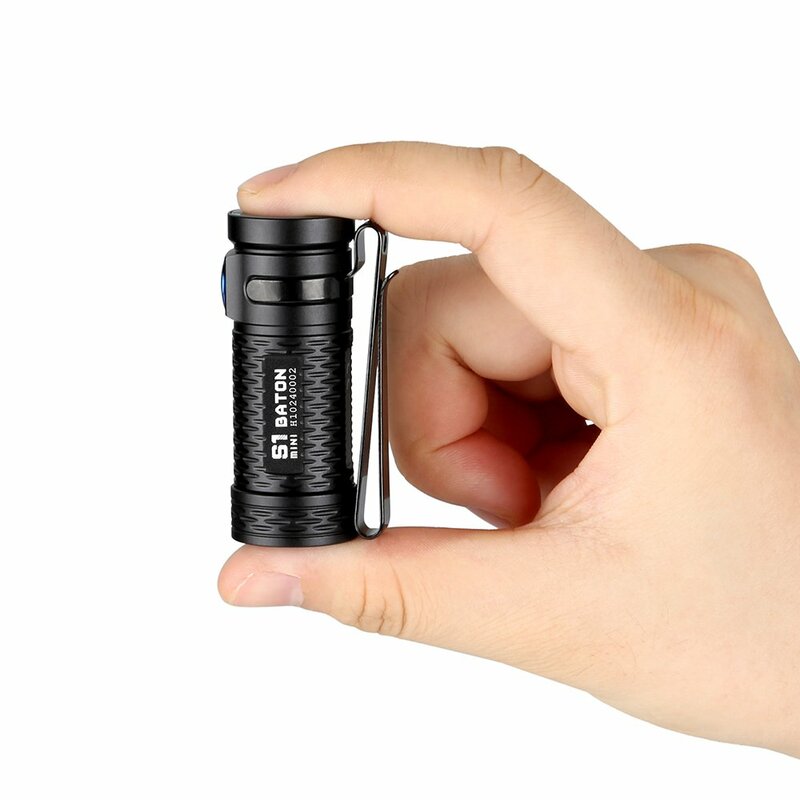 Olight M1T : The backup light, simplest UI from recent Olight products but a unique double helix machining, a usable 20 lumen low mode and 500 blasting lumens frome the high mode when needed ! Special mention to the reversible pocket clip ! So, tell me, WHO’S IN ??? EDIT : Four random numbers will be drawn at the end, and the winners will be gifted with the corresponding light in the list above. 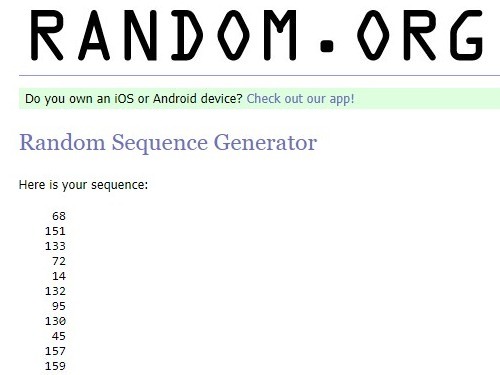 The giveaway is now finished, the four winners are drawn ! Post #14 is last but not least and will be granted with a Nitefox ES10K, congratulation to nottawhackjob for the shortest reply to a giveaway ;) I’ll PM you- Nottawhackjob declined his prize, and next in line from EU (as he asked) is post #157 so Sukoi is the winner of the fourth prize, congratulations ! Hey! Congrats on 4 years and 2000k. Always enjoy your input, you made me do my first led reflow (in my S mini), still use it daily. I found by “accident” the BLF when I was searching a proper light for mon vélo. Started too with a Convoy S2+ but still a beginner. A very interested one in flashlights. Félicitations et merci beaucoup pour la chance de participer au concours giveaway! Meilleures salutations de l’Allemagne. CNC & Manual Machinist. Think outside the box too long , cannot find your way back in. Good Intentions are no guarantee for Good Results. Please count me in! I’ll pay the extra shipping if I win. Any one of those lights would be nice to have. Congratulations on four years of BLF madness! And thanks for the giveaway! Wow you’re giving away some pretty high end lights, nice i have no problem with paying for shipping. Thanks for the opportunity. I am in! Keep up the good work X3 ! Thanks for the GAW! I’m in ! Count me in, and thanks for hanging around! Count me in! Thanks for the giveaway! 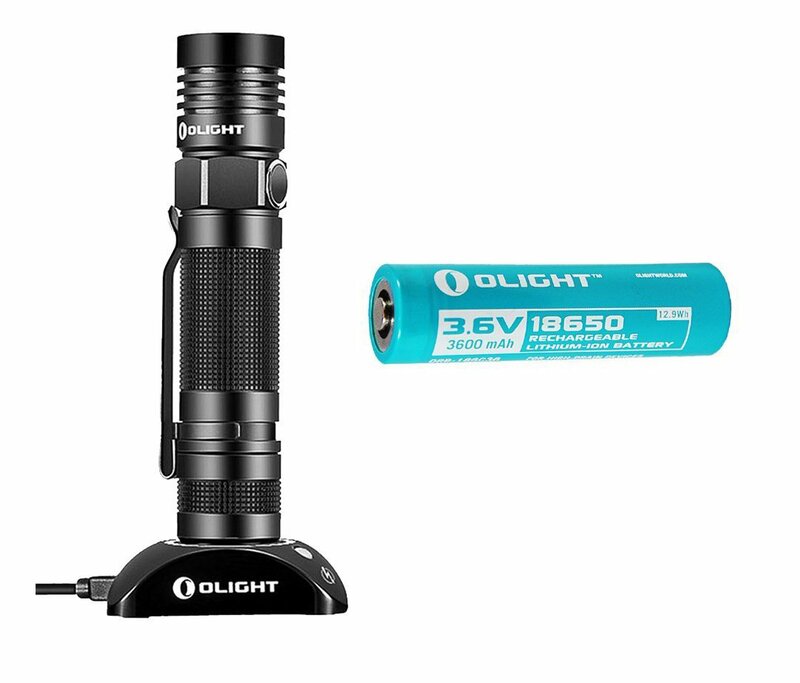 One of these would compliment the Olight UC charger nicely. Congratulations -X3- on your 4 year, 2000 post milestone. Count me in. Hopefully I'm not too late. Could not find anything about an end-date.